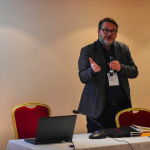 Við erum ánægð að segja frá því að eitt af mörgum kraftmiklum fyrirtækjum í Húsi sjávarklasans, Norður & Co, opna munu nýja 540 fermetra verksmiðju á Karlsey í Reykhólum. 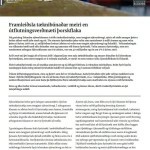 Við hvetjum sem flesta vini okkar til að slást í för með okkur vestur og vera viðstödd opnun verksmiðjunnar hinn 17. september næstkomandi. 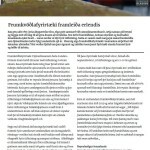 Markmiðið með framleiðslu Norður & Co er að vinna íslensk hágæða matvæli frá Breiðafirði á umhverfisvænan hátt með notkun jarðvarma. 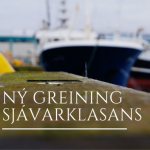 Fyrsta varan sem kemur á markað er íslenskt flögusalt, sem kallast Norður salt. 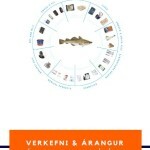 Garðar Stefánsson, annar forkólfa Norður & Co stendur brattur við eimingarpönnu í saltverksmiðjunni. Mynd: Baldur Kristjánsson. 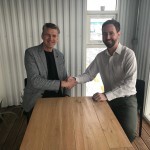 One of the many dynamic companies in the Ocean Cluster House is Norður & Co, which is run by Icelandic and Danish entrepreneurs. Their aim is to work with rural food producers and create sustainable gourmet food-products. 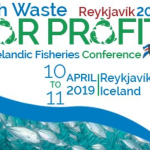 September 17, Norður & Co will start operation in Reykholar, Breidafjordur Bay. North & Co manufactures high quality food using geothermal energy. 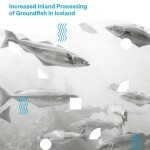 The first product which will be introduced is a flaky sea salt, Norður Salt. 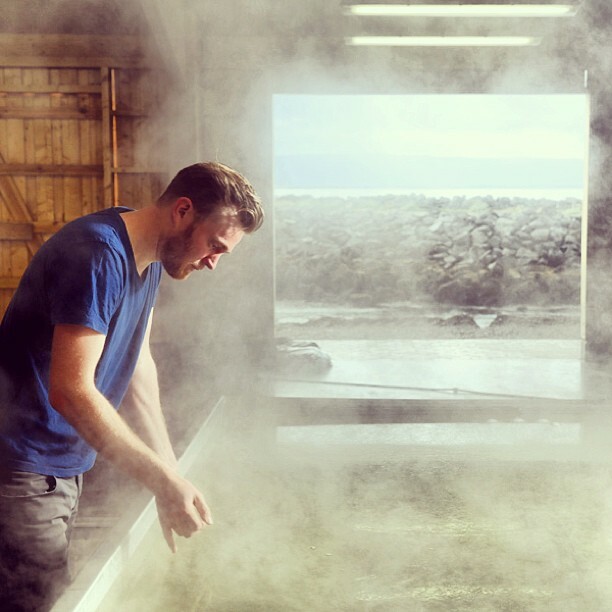 Gardar Stefansson, one of Norður & Co’s founders stands by one of the factory’s geothermal evaporation pan. Photo by Baldur Kristjansson.